Q. Where are the printers located? 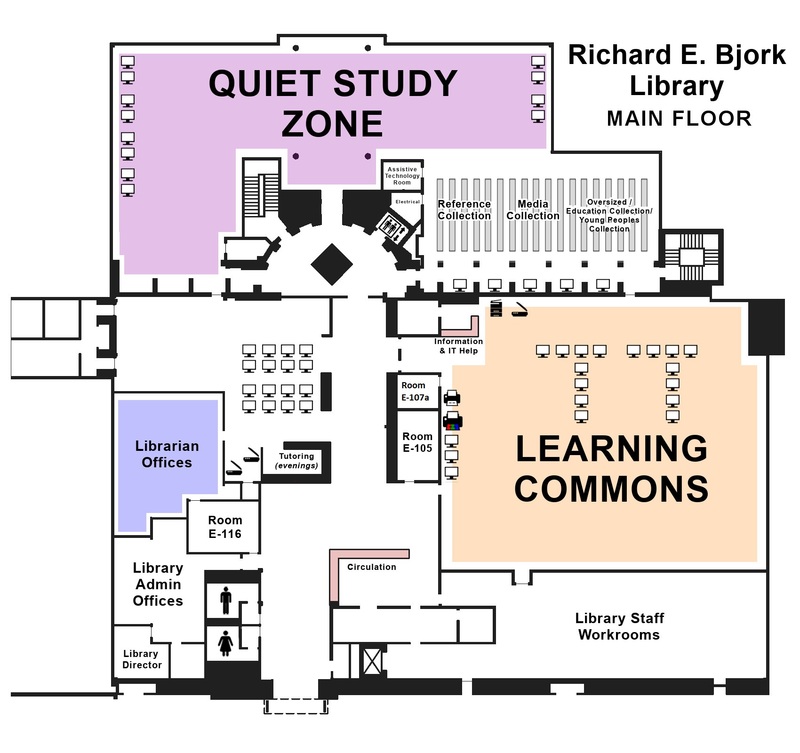 The library printers are located in the Learning Commons on the main floor. Within the Learning Commons, they are along the yellow wall. There are two b&w printers and one color printer. Next to the bank of printers are two print release stations. Use either one to print out any jobs you have sent from library computers in the previous two hours. See https://stockton.libanswers.com/faq/22555 for more info on the print release station.